Our departments undertaking lettings and rent reviews knew a few things about the local market that were not common knowledge with which we encouraged our client to submit a strong bid. SHW Investment Partner Nick Bradbeer said: "We were also able to satisfy the vendor that our client, who was not known to them, was a genuine bona fide experienced buyer. Despite other very aggressive offers, terms for a sale to our client were eventually agreed, and we assisted our client and their legal team in meeting the tight timescale that had been agreed for exchange of contracts." 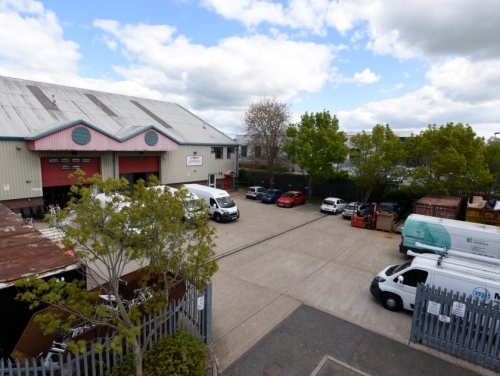 The property - Units A-D 14 Apex Business Park, Hailsham - was bought for around £2 million reflecting a net initial yield of around 6.7%.